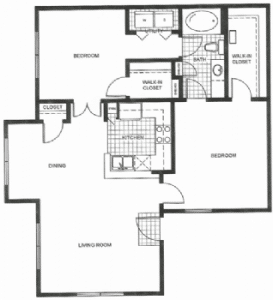 Perfect, thoughtfully-designed apartments in Southwest Houston, TX. 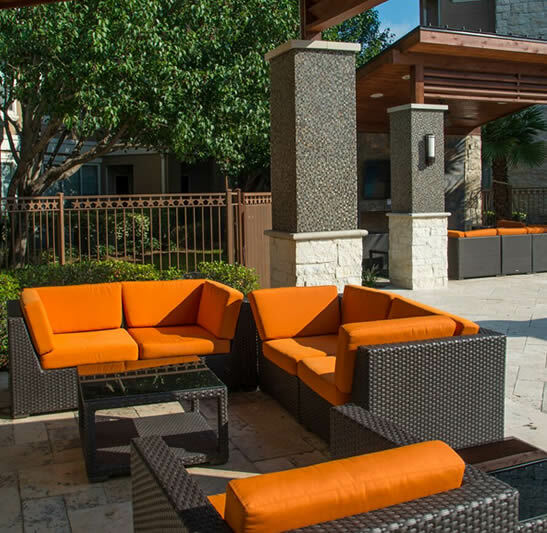 Nestled in peaceful Hill Country at 10575 Westpark Drive, Houston, TX 77042—with all the convenience of Westchase, yet mere minutes from The Galleria and all the best that Houston has to offer—your perfectly-located apartment awaits at The Retreat at Westpark. Airy 9-foot ceilings that convey a substantial sense of space, topped with elegant crown molding and breezy ceiling fans. 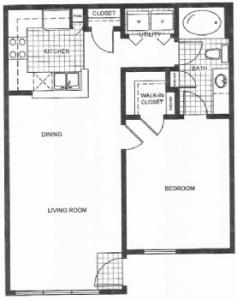 Spacious private balconies or patios designed to extend your living area into our lushly-landscaped outdoors. 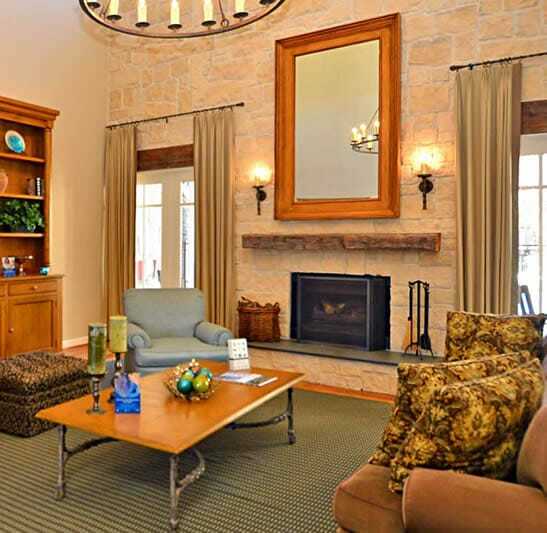 Warm wood-burning fireplaces where you can while away cool-weather evenings in cozy comfort. 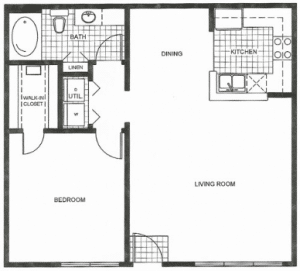 Inviting, gourmet kitchens with full-sized microwaves, lustrous Maplewood cabinetry and more. Ceramic flooring in entryways, kitchens and baths, as easy to care for as it is beautiful. Huge walk-in closets designed to make storage and organization a breeze. Luxuriously over-sized baths where you’ll love soaking away the cares of the day. A sunny resort-style pool deck and poolside cabana, featuring gas grills for fun and festive alfresco meals in our enchanting, lush outdoors. 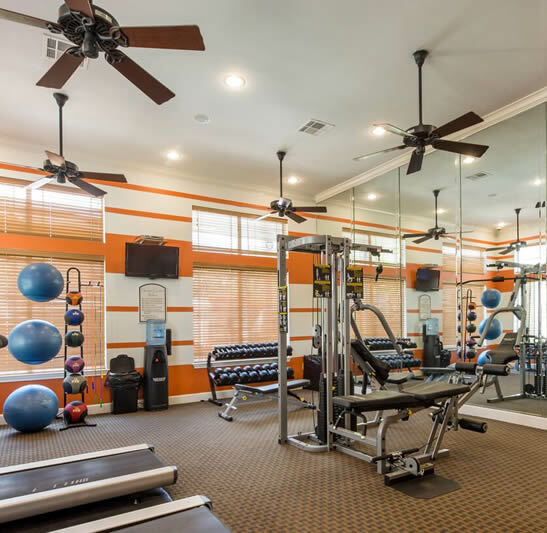 A 24-hour, state-of-the-art Fitness Center; so you can say goodbye to inconvenient workout commutes and added membership fees. A nicely-equipped Business Center where you can take care of administrative urgencies without leaving home. Assigned, covered parking so your car will live as luxuriously as you do. You’ll love coming home to your apartment at The Retreat at Westpark Apartments in Southwest Houston for its fabulous location, only minutes from The Galleria and with the convenience of Westchase, but ensconced in the luxurious serenity of Hill Country where you can leave the cares of the city effortlessly behind. You’ll love your life here even more, because it comes with the constant, caring attention of your very own, world-class Professional Management and Service Team, ever at the ready to ensure that your apartment, and your life, are as filled with comfort, luxury and convenience as they can possibly be. 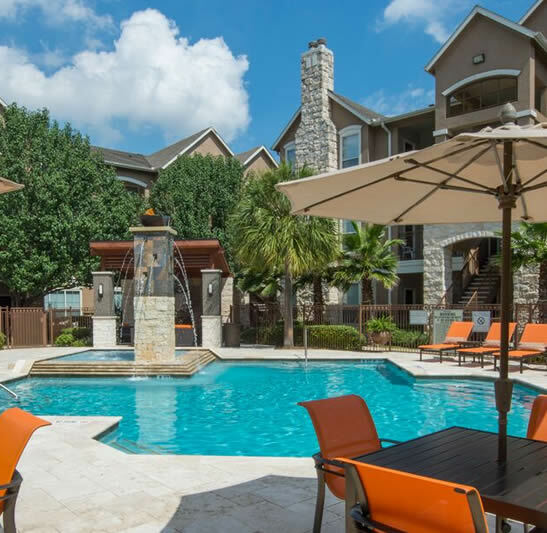 We’d love to begin serving you now; so please think of us as your own personal Apartment Specialists, whether you’re ready to choose the perfect Southwest Houston apartment at The Retreat at Westpark Apartments or just want to find out more about life in our perfectly-located neighborhood. 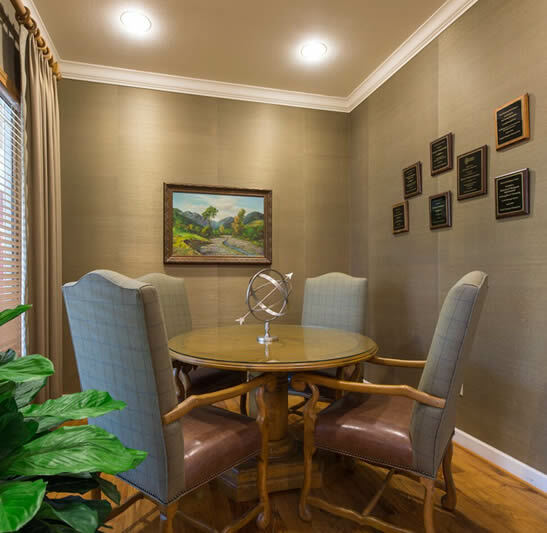 Visit us at 10575 Westpark Drive, Houston, TX 77042 and see for yourself what life was meant to be; call us at (832) 426-1048 just to chat or to arrange a personalized tour; or drop us an email anytime with any questions you may have. It would be our pleasure and privilege to serve you and we look forward to welcoming you home to the Hill Country retreat of your dreams. 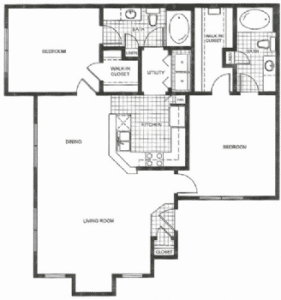 Welcome home to the style and grace of The Retreat at Westpark Apartments!